Frugal Meals are a must in our home. While everyone has their favorite easy meals, the truth is to save money you need a good stash of frugal ideas. 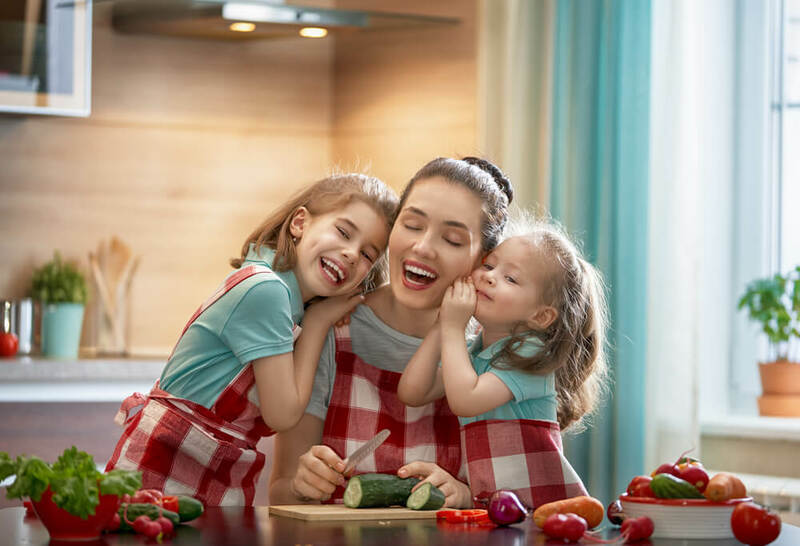 This list of Frugal Meals Every Mom Should Cook is the base of any good meal plan. 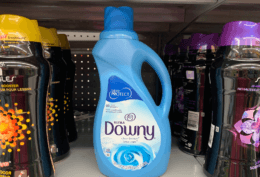 Of course, adapt for your family dietary needs, but stick to the frugal tips included. 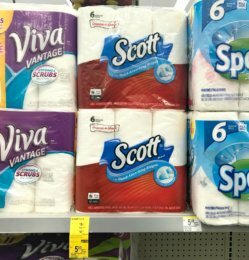 Making a monthly meal plan is one of the best ways I know to save on my grocery budget. The core of that meal plan is my list of frugal meals. I can add to these meals with different available proteins or vegetables on sale, or create meals from my pantry. 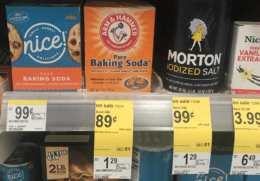 These items are recipes and ideas that build simple meals everyone loves that also keep your budget low. 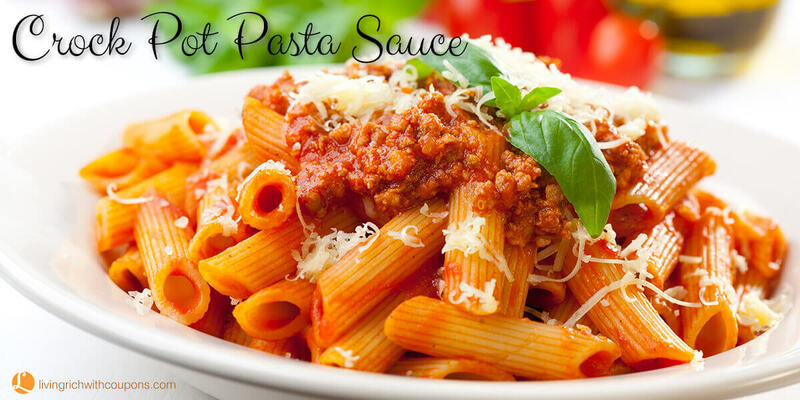 Our Crockpot Pasta Sauce is the base for a number of simple pasta dishes. Whether you whip up the sauce and use it with spaghetti, macaroni, or rigatoni noodles doesn’t matter. A basic pasta sauce will add nutrients from the vegetables, and using a whole wheat pasta offers fiber you need. 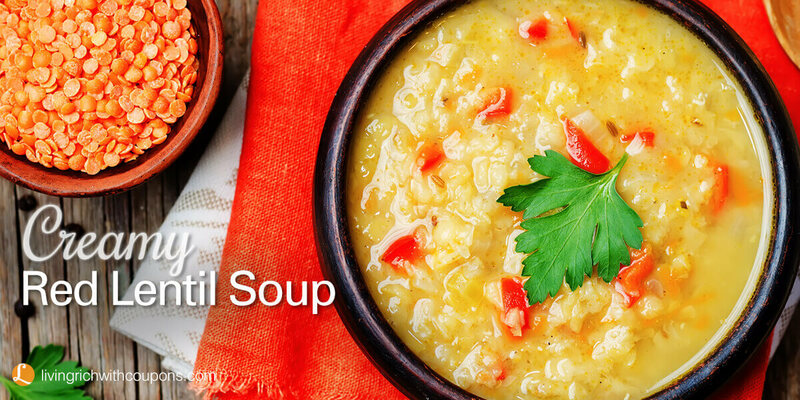 While not something you serve every day, this can be the base of a very simple and easy meal. One of the most popular frugal meals ever known has to be the basic chicken and rice. There are tons of variations you can create. Whether you mix rice with shredded chicken and canned cream soup for the classic, or you serve our Orange Chicken recipe over brown rice, it will be a hit. Chicken is often on sale for low prices, and rice is one of the most affordable shelf-stable options in your pantry. 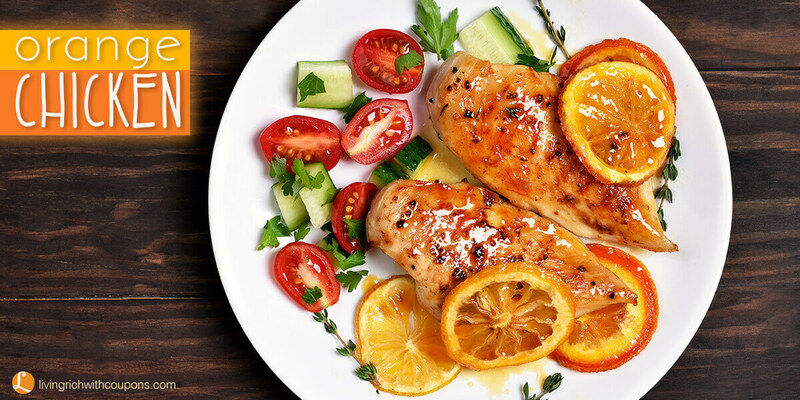 Our Citrus Glazed Chicken is another great flavorful option to serve over rice. 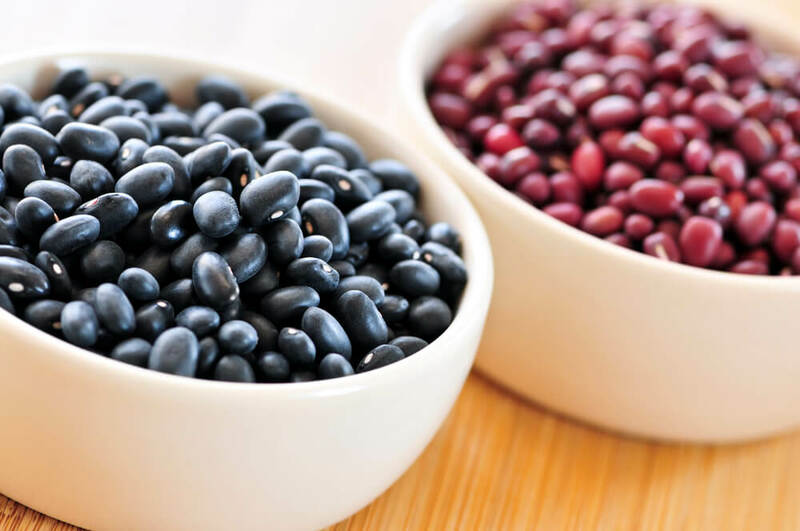 Canned beans are popular in your pantry, but the real savings comes from creating beans from scratch. A bag of dry beans is typically under $1 and can be stretched into 4-5 meals easily. Full of protein, affordable, and very versatile makes them a frugal meals staple. If you have an Instant Pot or Crockpot, cooking dry beans from scratch is even simpler. Add a bag of beans, water, and your preferred seasonings and it cooks easily while you do other things around the house. Use them for bean burritos, in soups or chili, or as a side dish with other frugal meals. One of the cheapest frugal meals you will find is based around using a whole chicken. They are typically much lower in cost than buying individual parts and offer tons of flexibility. 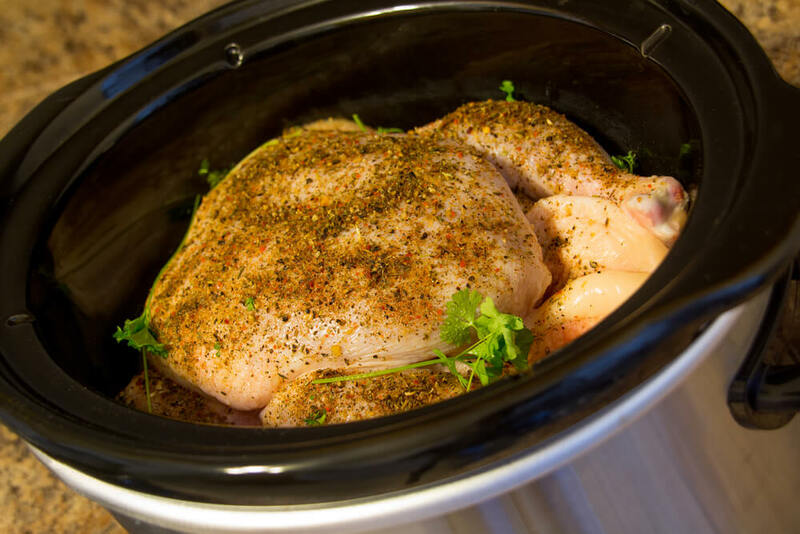 Slow roasting a chicken in your Crockpot or Instant Pot is simple. Add in herbs, an onion, and a bit of lemon for a specially seasoned chicken. Once cooked through, you can shred the meat for use in a variety of meals or sandwiches. Then drop the skin and bones back into the water to cook a few more hours and create the broth. Fresh chicken broth is the base of soups, stews, and even chili. The bits of chicken can be added to casseroles, soups, and in wraps for sandwiches. There is nothing better to stretch the dollar than a big bowl of soup. Our Creamy Lentil Soup and Chicken Chili recipe are some of my personal favorites, but there are so many ideas you can use. Throw a few vegetables into a stockpot with water or broth and let simmer until tender. You can season with your favorite herbs and spices, and even add in shredded or browned meat if available. Eggs are definitely a frugal meals staple. Breakfast for dinner is always a hit with kids. Scramble eggs and top with homemade salsa and cheese. If you have bacon or ham, serve that on the side. Homemade pancakes, biscuits, or gravy are all other easy ideas. 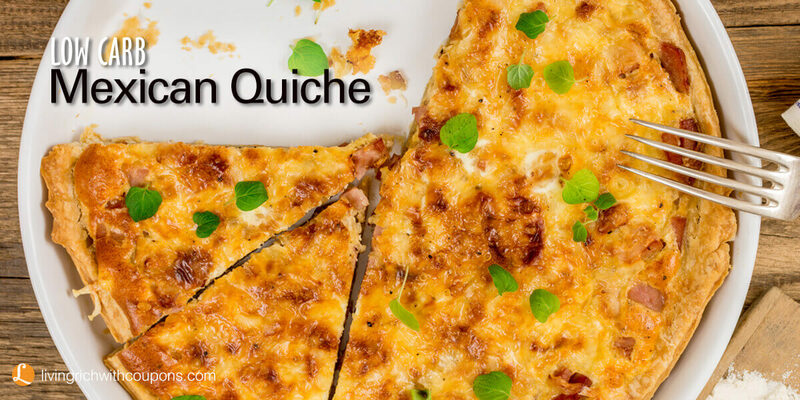 One of my favorites is the Mexican Quiche Recipe. It’s both dinner and breakfast in one dish and so flavorful! You may be asking yourself how a pot roast is a frugal meal. 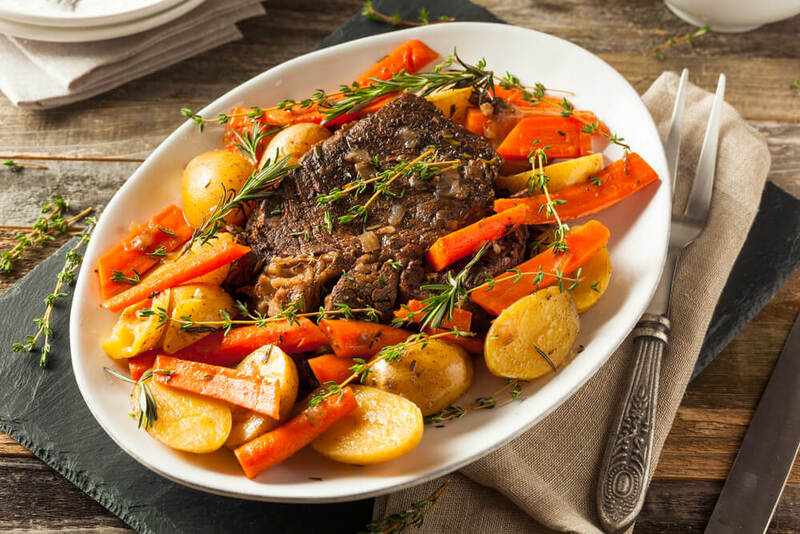 The fact is, that a pot roast with vegetables can be stretched for multiple meals. One 4 pound roast may be a larger expense up front, but you can break that down into 4 meals. 1 pound divided and served with potatoes and carrots can be one meal. Shred 1 pound for tacos, another pound for stew, and another with barbecue sauce for beef sandwiches. That $10-$12 pot roast was then turned into 4 complete meals! Tacos are anything wrapped in a tortilla. This can include ground meats, shredded chicken, fried fish, or even beans and vegetables. This is my go-to for stretching a few ingredients into a meal. 1/2 pound ground meat and 2 cups of refried pinto beans can feed a family of 4 easily when put into tortillas with some vegetables! I also love our Chili Lime Shrimp Tacos Recipe! SO delicious and easy! 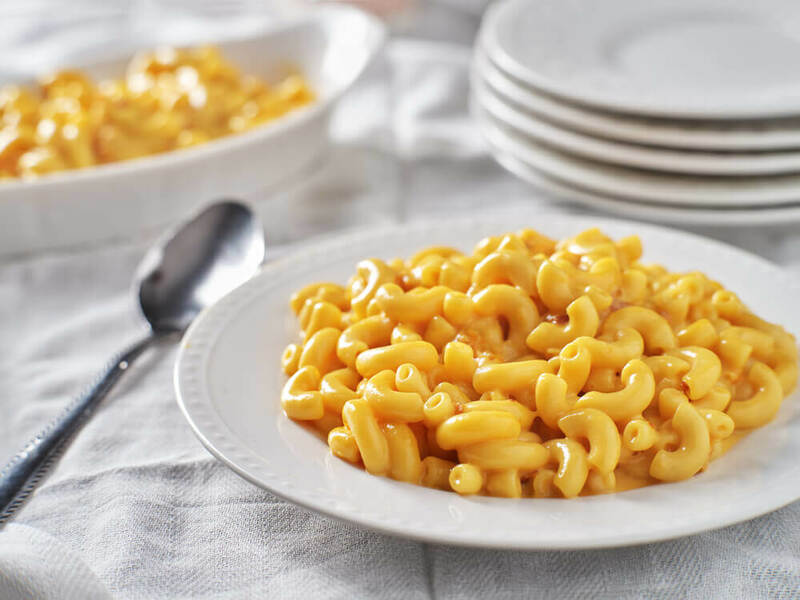 Our Easy Crockpot Macaroni & Cheese Recipe is one of my favorite casseroles. Of course, depending on the price of cheese, it can be less than frugal. Casseroles typically are made up of a starch base, a protein, some vegetable, and a binder like a cream soup or cheese. Most of my favorite casseroles start with a base of pasta or rice and are built on what I have on hand in the pantry or refrigerator. They are excellent for stretching a small amount of meat into multiple servings. They are also great for hiding vegetables from kids. Of course, if you have a nut allergy in your family this one won’t work. 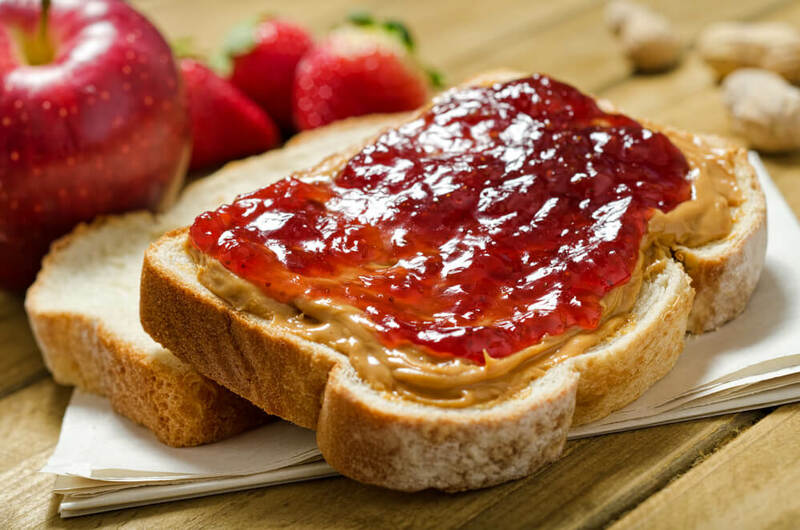 However, a quick meal can be made with peanut butter, jelly, and a loaf of bread. No, this isn’t the healthiest option, but when your budget is small, it offers flexibility. The protein in nut butter is a great way to stay full for longer. Add a side of vegetables or fruit, and it is a rather balanced meal on occasion. If this list of frugal meal ideas wasn’t enough for you – check out some other roundups of meals we love!